SuperEnalotto is a very popular lottery based in Italy. 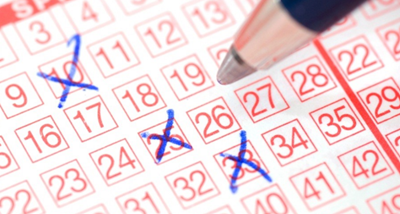 Millions of people from all over the world join the weekly draws for a chance at the jackpot. This lottery is known worldwide for the grand slam jackpot win of £177 million in October 2010. In 2017 and 2018 some winners got rewarded with wins exceeding dazzling amounts of €130,200,000, €93,700,000 and €77,700,000. All prizes won by SuperEnalotto winners are paid in full without any additional taxes. The SuperEnalotto draw usually take place every Tuesday, Thursday and Saturday at 8pm, unless it is a public holiday. First the six main numbers are selected, plus one jolly number selected at random. 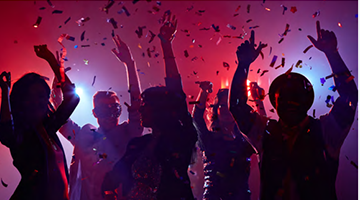 If you are familiar with the UK lotto, the jolly number can be compared to the Bonus Ball, which is a helpful feature that can lead to really big wins in the draw. The SuperEnalotto results can always be accessed directly on their website. When you play SuperEnalotto you get to select six numbers between 1 and 90 for each entry, at a cost of €1 each. Then you decide whether you want to choose the SuperStar option, which gives you more chances to win, at a cost of €0.50 extra. During the draw the SuperStar is selected from a separate ball machine, with the same range of numbers, meaning you can set your lucky number as both your main number and your SuperStar. If you happen to be in Italy, you can always buy tickets and play SuperEnalotto, regardless of your nationality. For players outside of Italy there are online services and online ticket platforms where tickets can be bought. When you play SuperEnalotto online, you simply place your order with your numbers, and then the online service buys the actual ticket for you. On lotto-vm.com you can check the latest SuperEnalotto results and prize breakdown. Also you can check the history results here. Check results and find if you are the winner!